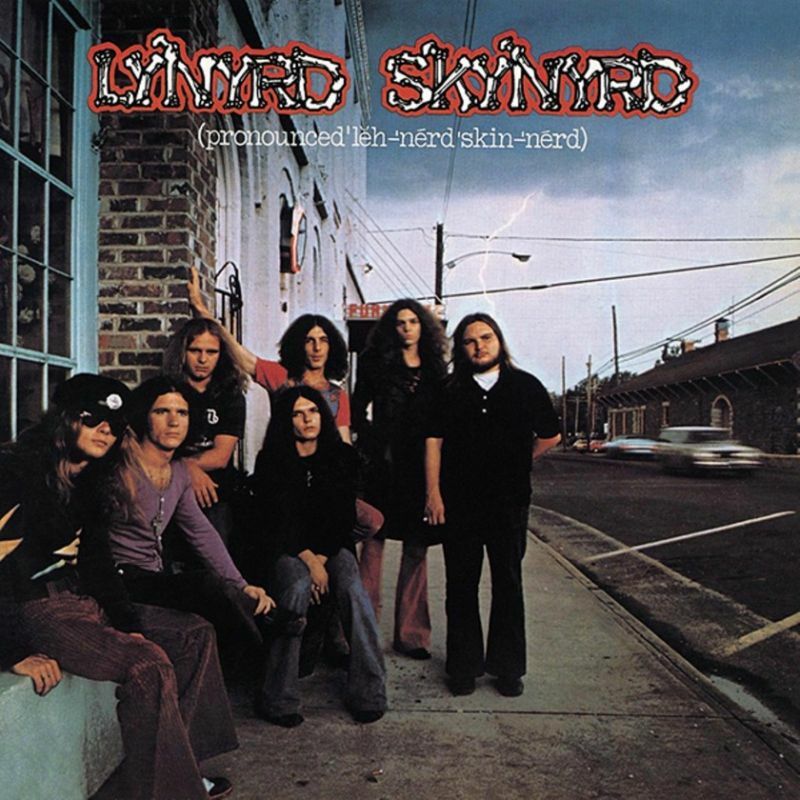 (Pronounced ‘lĕh-‘nérd ‘skin-‘nérd) is the debut album from Lynyrd Skynyrd, released in 1973. The album features several of the band’s most well-known songs, including “Gimme Three Steps”, “Simple Man”, “Tuesday’s Gone” and “Free Bird”, the latter of which launched the band to national stardom. Bassist Leon Wilkeson left the band during the album’s early recording sessions only playing on two tracks. Strawberry Alarm Clock guitarist Ed King was asked to fill in for Wilkeson on bass during the remaining sessions, as Wilkeson already wrote many of the bass parts. This left Skynyrd with only six official members at the time of the album’s release. Not long after, King remained with the band, and was made a member, so that they could replicate the triple-guitar lead during live performances. Wilkeson returned to the band when it was time to take the photo for the album cover and embark on the tour for the album. It was certified gold on December 18, 1974, platinum and 2x platinum on July 21 1987 by the RIAA. From the git-go, these shaggy folks from deepest Jacksonville, Florida played hard, lived harder and shot from the hip, all three guitars blazing in music that blew past the Mason-Dixon line to become America’s next top boogie-rock. Discovered and produced by from essential mid-Sixties Dylan sideman Al Kooper, Skynyrd offered taut rockers including “Poison Whiskey” and the perpetual lighter (well, now iPhone) waving anthem “Freebird.” Perhaps the ultimate Southern rock band and this record aged shockingly well; just ask the Drive-By Truckers. What a great album, what a great band!